We are full time Snow Plowing Contractors in Morristown offering services to Commercial and Residential properties (must be existing customer or willing to commit to one of our maintenance services also). We are the first commercial snow removal company in the area to offer a unique seasonal snow plowing agreement, designed to protect you from excessive fees in the event of a mild winter. Contact us to learn more! 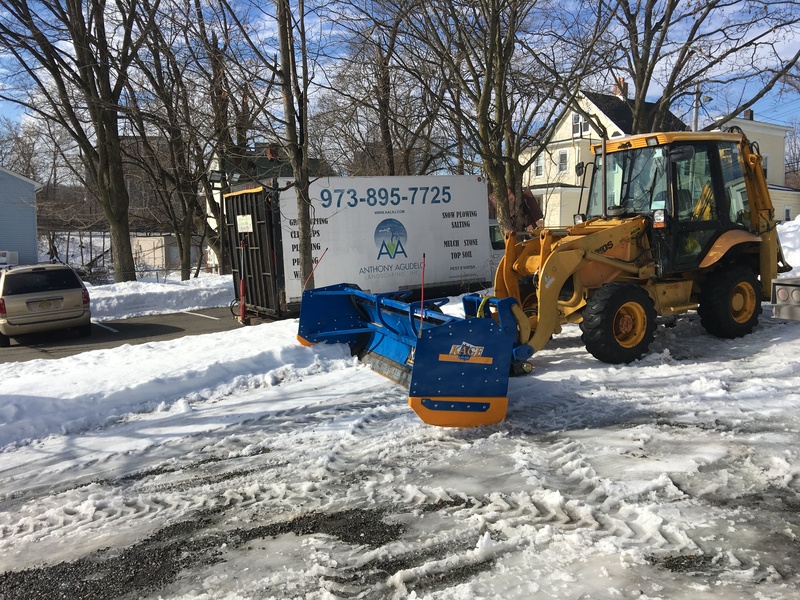 We are a perfect match for anyone in need of a very reliable local service for the snow removal for their parking lots in Morristown especially areas around The Green, South St, Washington St, Maple Ave, Elm St, Speedwell Ave.